This year I have been going to a lot of places to drink a lot of beer. With Taiheiyogan going strong I have had a need to go to various restaurants and festivals in order to bring more content to the site. While I do enjoy it, it has been a very big learning curve in order to produce new content that I am happy with. I have been working hard to introduce various breweries to everyone, but choosing the best events to attend has been a big challenge. 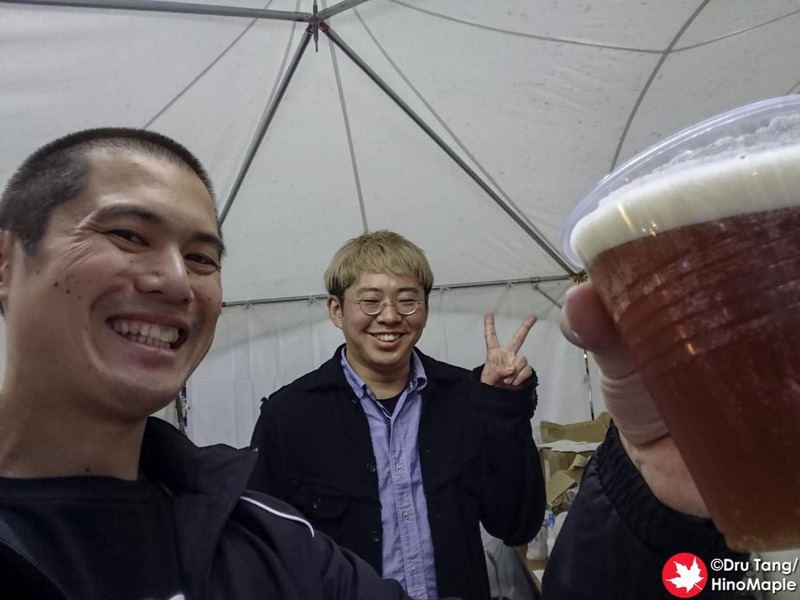 I visited the Oedo Beer Festival and had a great time filming, drinking, and meeting some great people from different breweries. 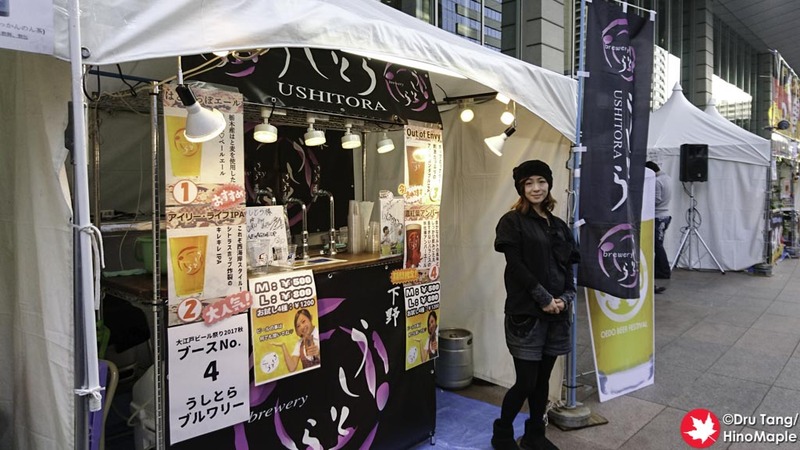 The Oedo Beer Festival is held twice a year in different locations. 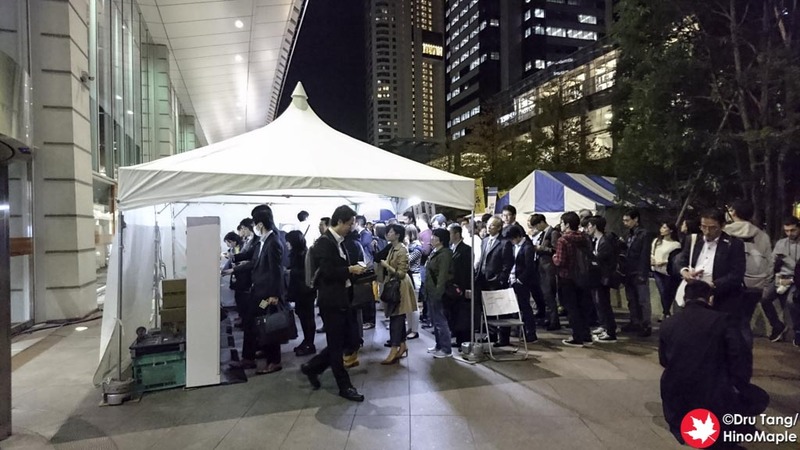 For the 2017 Autumn Edition they held it in a brand new location, Shinagawa Intercity. Just a few minutes from Shingagawa Station, the festival was in a very weird place. It was located between two large buildings and they only had a small area for tents but for a weekday afternoon it was more than sufficient. 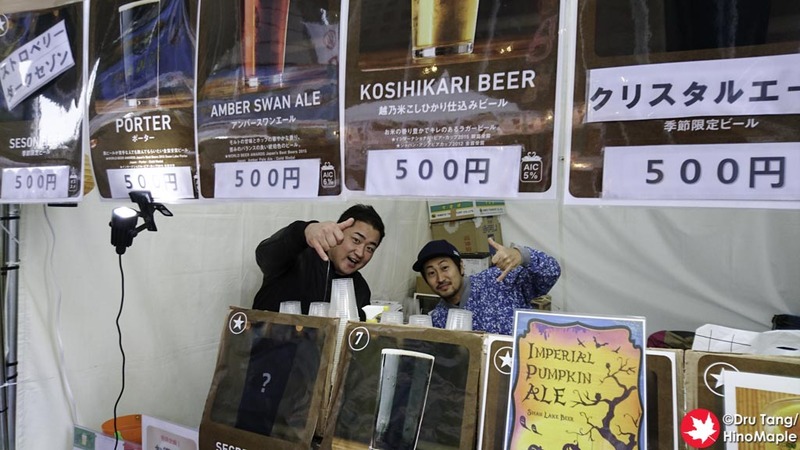 The system at the 2017 Autumn Oedo Beer Fest was new to me. They had a bunch of ticket vending machines and you had to buy tickets to get beer. Thankfully most of the beer was priced in the 500 yen range so it wasn’t difficult to buy a block of tickets or only buy what you needed. It took too long to get the tickets and the lines once everyone finished work was pretty long but it served its purpose to reduce the amount of volunteers required. I visited several different breweries and was able to get a few basic interviews about what beers they brought to the event. 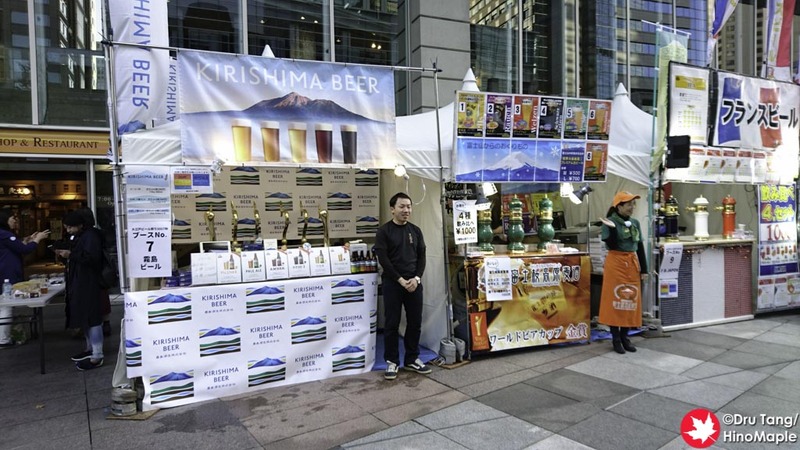 While the event has ended, many of the beers are still available either at their own breweries or at bars and restaurants while supplies last. As always many of them brought special limited edition beers but several of them also brought their regular line of beers. It was a fun time to meet so many great people in the industry and you can be sure that I will continue to do my best to meet them all. For the food, the Autumn Edition was a little lackluster. The food was really good but the selection was a little weak. They had a German sausage tent as well as a barbecue joint selling herb chicken that was really good. It was better to go inside and buy food at one of the restaurants but we were all too lazy to go in and wait for the food. There was also a convenience store in the main building but we ended up not making use of it. 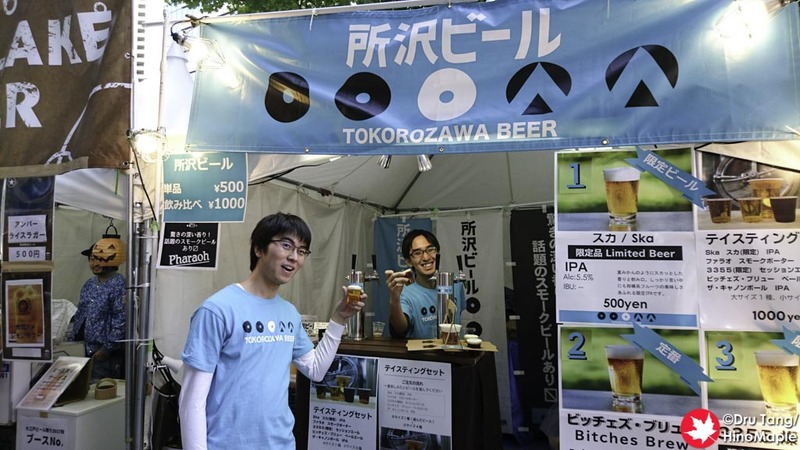 The festival is one of the better, albeit small, festivals for craft beer in Tokyo. 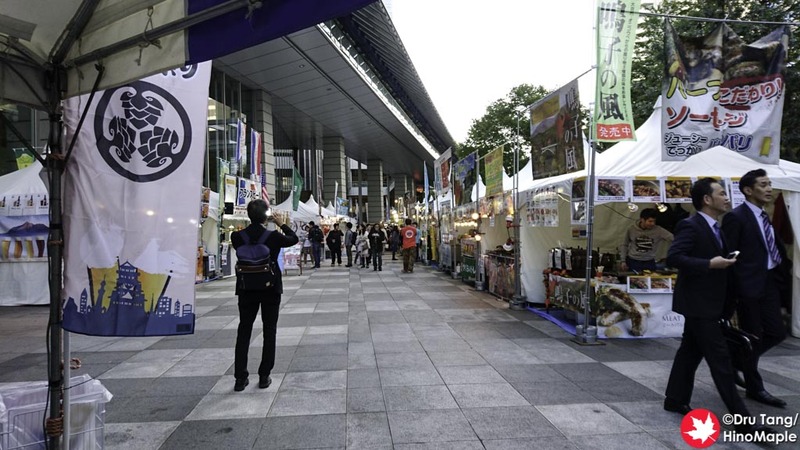 Nothing can compare to the Beer Keyaki in Saitama but the Oedo Beer Festival does its best to carve out a nice niche for itself. I do enjoy going to this festival as the selection of breweries is good and they generally pull in the small-medium sized breweries that have been established. 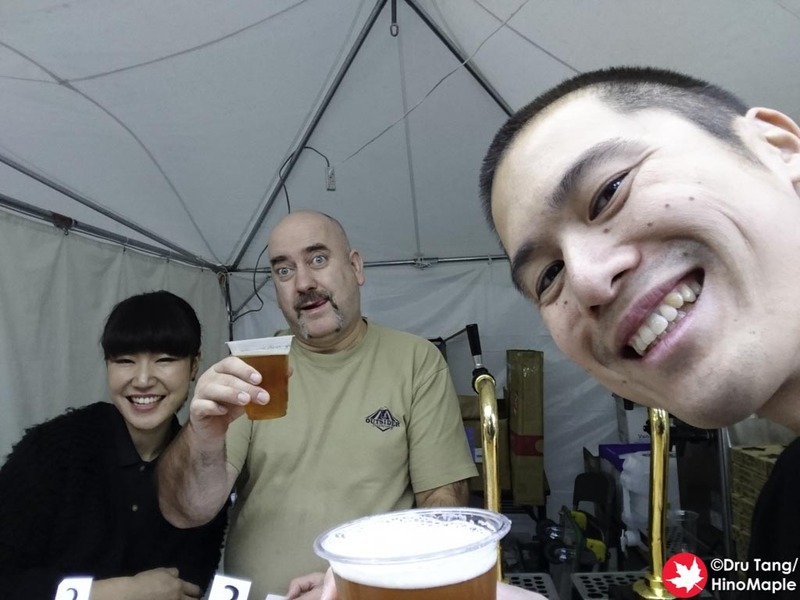 You can be sure that they will usually have quality beers available and you’ll be able to have a lot of fun. 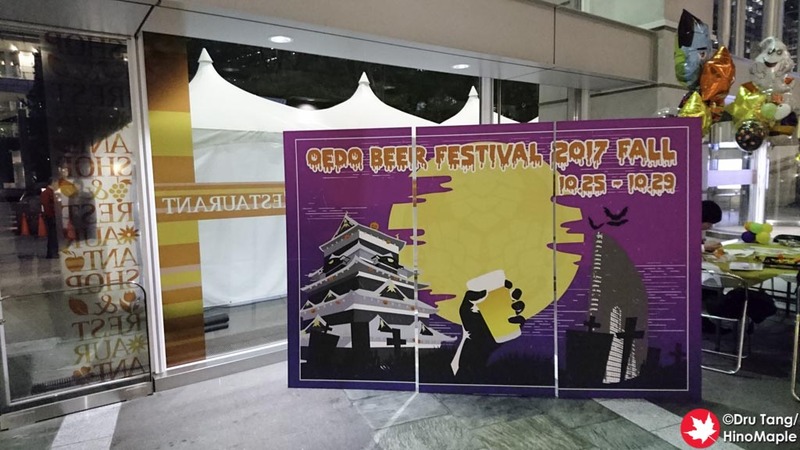 This entry was posted in Festivals and tagged 10ants Brewing, 2017 Oedo Beer Festival, beer festival, craft beer, festival, Fujizakura Beer, japan, Kirishima Beer, Oedo Beer Festival, Outsider Brewing, Shingawa, Swan Lake Beer, Tokorozawa Beer, tokyo by Dru. Bookmark the permalink.